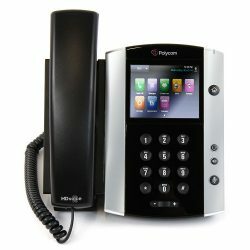 The Polycom VVX 310 this powerful 6 line entry level business phone is for today’s cubicle workers and also call centre operators; that handle a low to moderate volume of calls and need crystal clear comms. 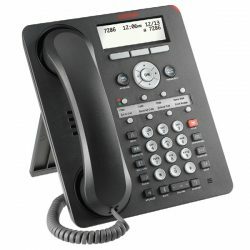 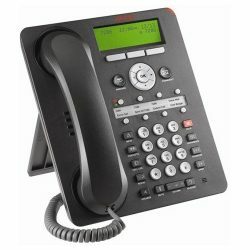 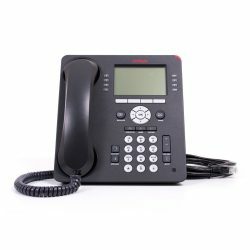 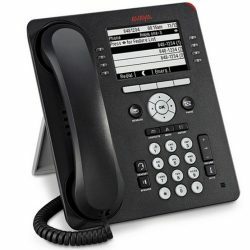 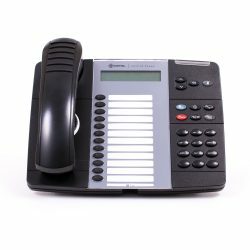 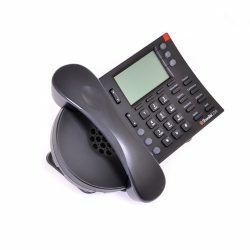 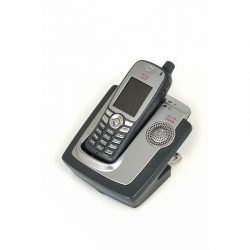 Give your cubicle worker the best experience, with this high quality UC business VoIP phone. 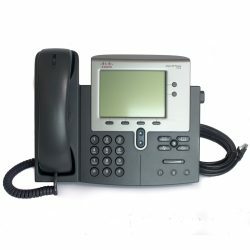 It is designed for a broad range of environments for small and medium businesses. 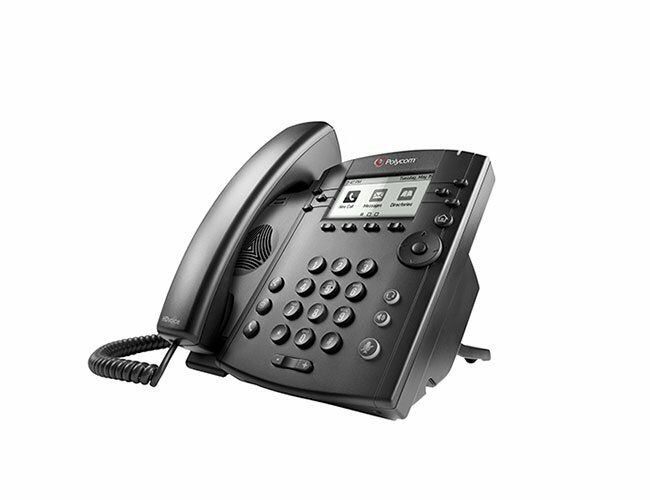 The set up tool makes the Polycom 310 simple to deploy; easy to admin, upgrade and maintain. 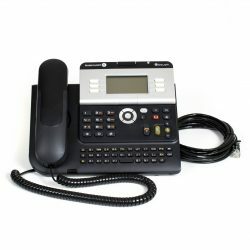 Phone calls with unparalleled audio quality, enabling call centre operators to make efficient and productive calls. 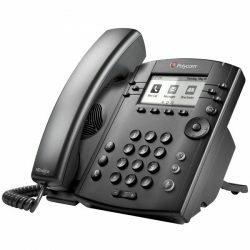 Make more efficient and productive calls with the unparalleled voice clarity and voice solutions of Polycom HD Voice. 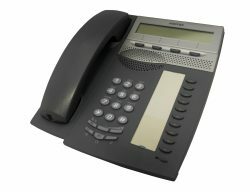 Improve productivity for cubicle worker’s and call centre agents through an easy to use user interface. Reduce deployment and maintenance costs; the Polycom Zero Touch Provisioning and web based config tool makes the VVX 301 and 311 simple to deploy, easy to administer, upgrade and maintain. 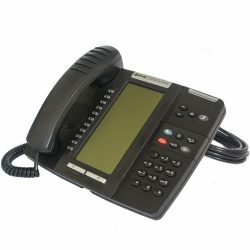 Leverage previous and existing IT infrastructure; deploy the VVX 301 and 311 IP phones on your existing network, without needing to upgrade the call control platform on your desk phones. 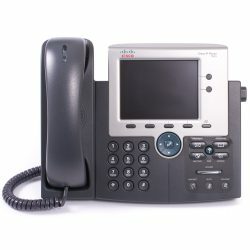 Easy to integrate with 3rd party web based UC and productivity apps for broad, standards based, open APIs. 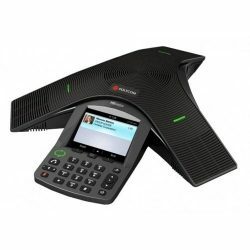 1 review for "Polycom VVX 310 IP Phone"
Terrific little telephone, versatile and full-featured.